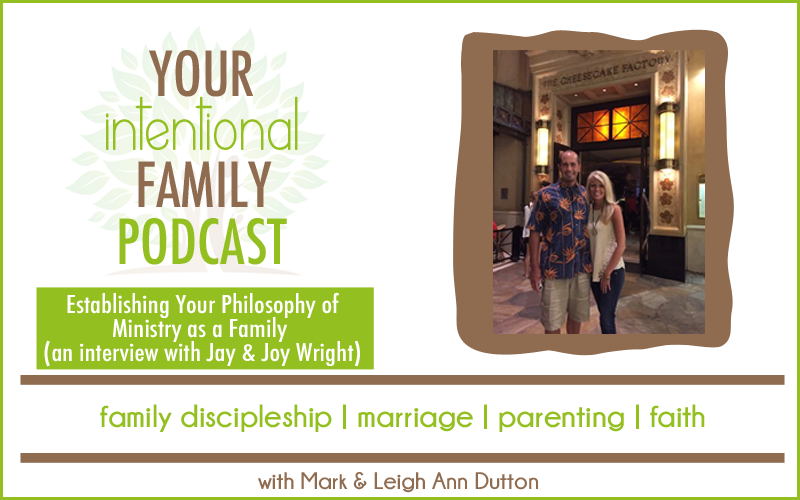 In this episode, we are talking with our friends, Jay and Joy Wright, about putting family in the right place in our lives as well as being on guard against the busyness and performance-driven culture of Christianity. 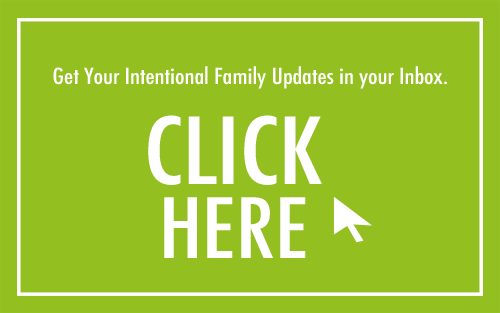 When you subscribe to the Your Intentional Family newsletter, you’ll receive a weekly digest of the week’s posts, as well as additional encouragement to help you be intentional in your family life. 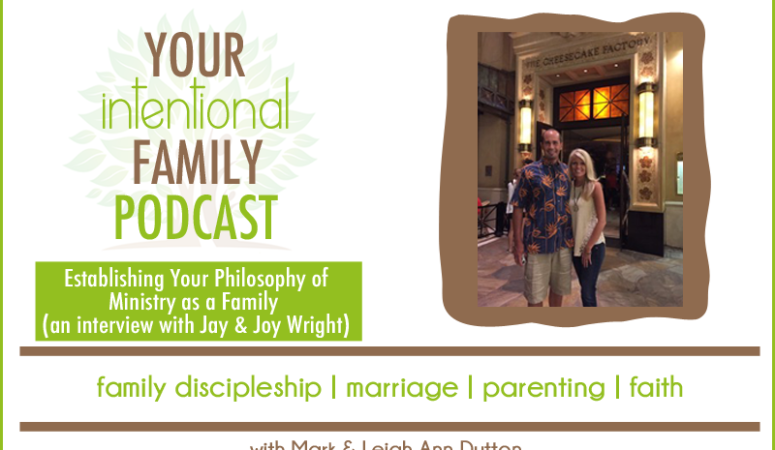 You’ll be the first to know about anything going on behind the scenes and receive exclusive information that we don’t share on the Your Intentional Family blog. If you’re new to podcasts, think of them like little radio shows that you can listen to at your convenience. They are perfect to listen to and learn from as you workout, fold laundry, commute to work, or wash dishes. We’ve found even our children enjoy having a podcast on in the background as they play. 1. Listen right here on the blog. You can download the podcast to your computer or listen to it here on the blog. You can see it in the “podcast player” at the top of this post. Simply press play to start listening. 2. Listen on your smartphone, iPad or iPod Touch – There are a lot of great podcasting apps. A quick search from your favorite device should show up a reliable source. Apple has a free one in the app store that we actually use. You can even speed up the play time to make listening go a little faster for you. 3. Subscribe to the Podcast – You can also listen and subscribe to the Podcast on iTunes by clicking here. The same goes for your favorite listening device. If you would, please leave a review on iTunes to help our rankings and spread the word for other families to find out about us! We’d really appreciate it! Have a Question or Topic You Would Like Us to Cover? Simply send us an email and submit your question. Your name (first is fine). Your blog (if you have one). 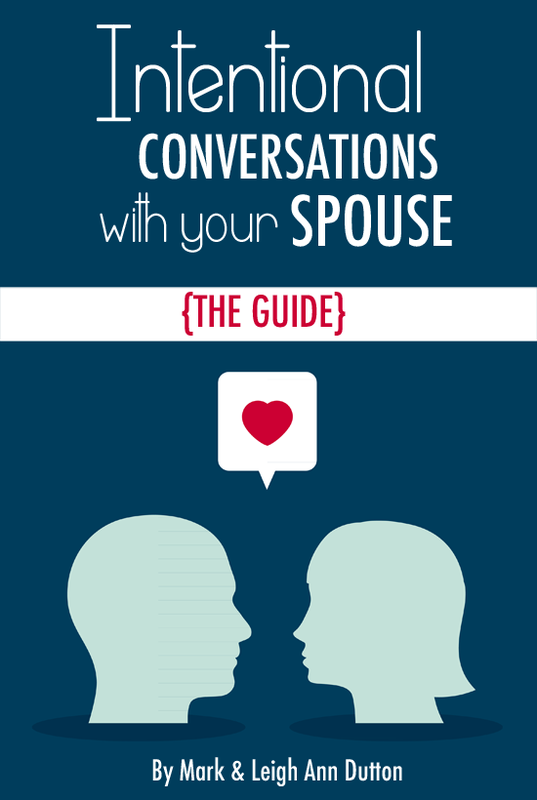 Your question (relating to any aspect of family life)! Leigh Ann Dutton, author of Live for Him: A Grace-Filled Look at Planning, is the wife to the man of her prayers, Mark, and mama to two loveable little boys, Samuel and Timothy. She takes joy in spending her days creating memorable moments with her husband, conducting kitchen experiments, researching every natural alternative known to man, and making her little boys laugh. She does it all by the grace of God. Hi! 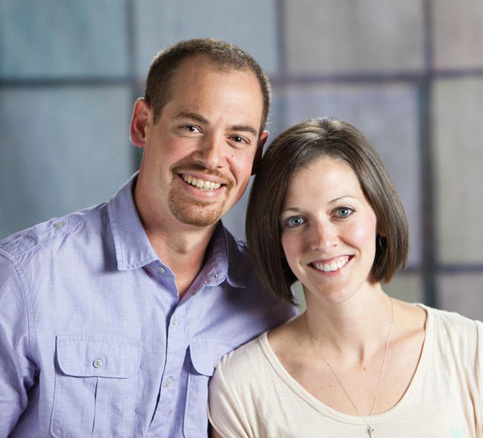 We're the Duttons, the founders of Your Intentional Family. The mission of Your Intentional Family is to evangelize and equip families to live for Him. We are passionate about family discipleship, Bible literacy, and intentional living. Learn more here.